These Sugar Free Hawaiian Style Rolls are actually pretty good. I like that they do not have all of that sugar added to them as well. 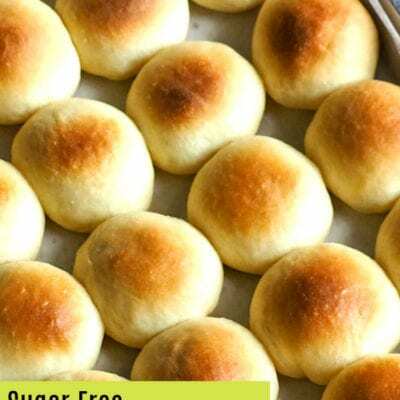 A sweet tasting roll without all of that added sugar. These rolls are perfect for that holiday meal or family gathering. Hawaiian style rolls are pretty popular with folks. The popularity of these rolls may have something to do with how sweet they are. That sweet taste goes really well when you slather on some salty butter, in my opinion that is. However, Hawaiian style rolls are especially popular because of their size. When you buy these rolls in the store, for example, the rolls are smaller than the average roll size. They are also shaped in a close to perfect square. It could be because of the size and the shape of these rolls that lends to their popularity. You may have noticed people making ‘sliders’ or small sandwiches using Hawaiian style rolls. I am somewhat amazed at the popularity of these rolls when it comes to making tailgate or party food. You may be surprised at what makes Hawaiian style rolls so sweet. 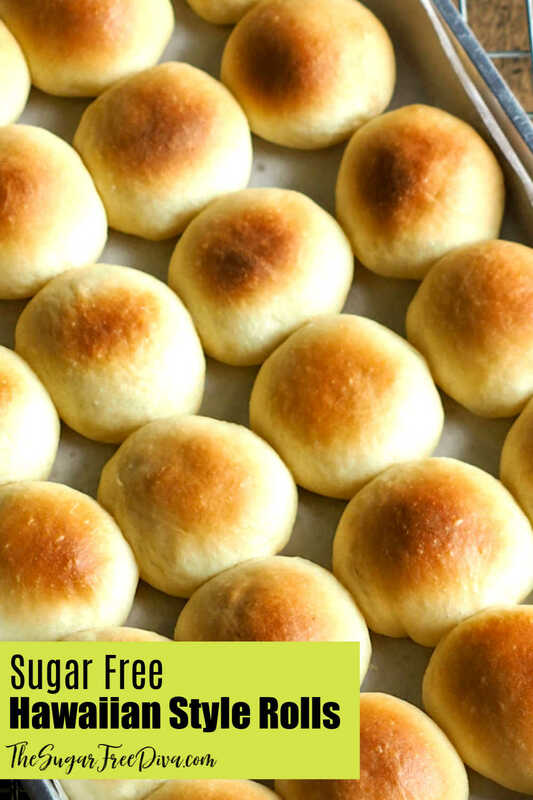 Of course there is sugar added to the recipe for these rolls. However, the real surprise ingredient that goes into Hawaiian style rolls is pineapple juice! Who knew right? It kind of makes sense that something so tasty coming out of Hawaii would have pineapple added to it if you think about it. While the pineapple provides these rolls with some sweetness, it also adds sugar and carbs in doing so as a result. We are going to use a sugar free workaround for the pineapple juice. Instead of pineapple juice, we will use a sugar free pineapple flavored beverage instead. 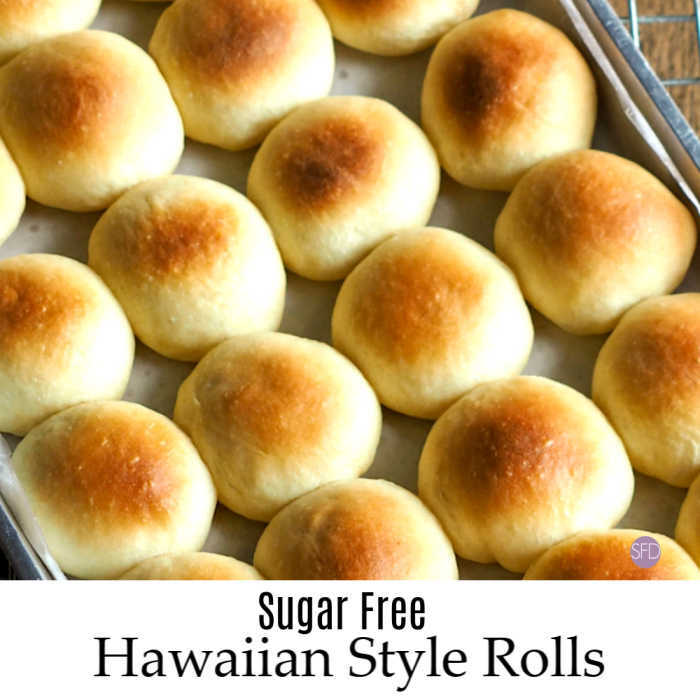 Obviously, the rolls will not turn out exactly like the real Hawaiian style rolls, But, you will not be getting all of that sugar added to your rolls either. 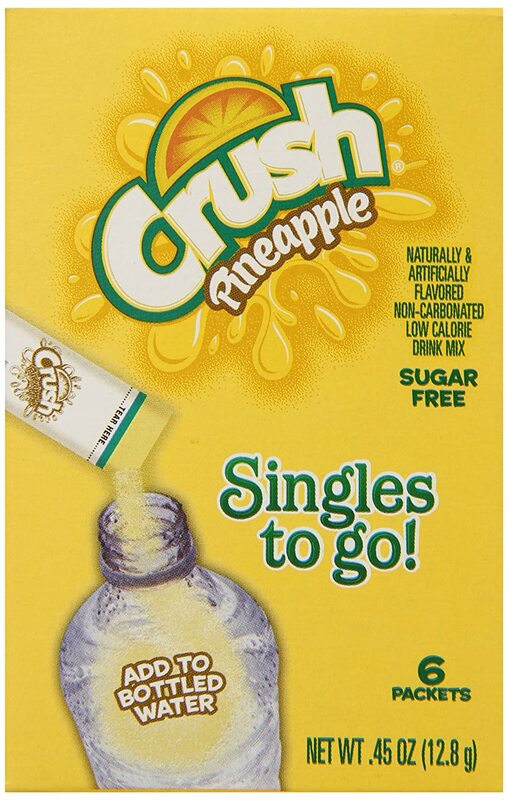 Crush Singles To Go Powder Packets is one example of a sugar free pineapple beverage. SUGAR FREE: Crush Singles To Go are a healthier choice for you and your family while still enjoying the same taste and flavor as soda pop. 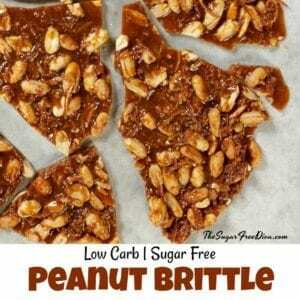 Each serving is sugar free and has only 5 calories. This is non-carbonated. There are other pineapple beverages available that do not have sugar added to them. You can try using what works best for you. Some may work better than others which means that there may be some trial and error. Keto Low Carb Garlic Pull Apart Bread. As mentioned, instead of pineapple juice, we will use a sugar free pineapple flavored beverage instead. One option is Crush Singles To Go Powder Packets is one example of a sugar free pineapple beverage. Active Dry Yeast– .5 ounces, 2 packets. Warm Water- 1/2 cup. Tap is fine. Sugar Alternative- 3/4 cup, granular is my choice. 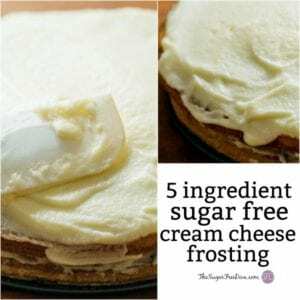 Sugar Free Pineapple Flavored Beverage – 1 1/2 cup prepared. Butter- 1/2 cup (1 stick) melted. Flour- 6 cups all purpose. As mentioned, have your beverage all ready prepared. Also, your butter should be melted but, not browned. 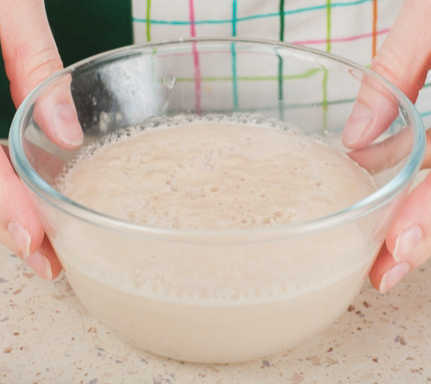 Start by stirring your yeast into your warm water. A small bowl works fine for this. Then allow the yeast and water to react. In a mixing bowl beat together the eggs and sugar alternative slightly (not all the way), Then add the pineapple flavored beverage, vanilla extract and butter. Add the yeast mixture from the first step and then mix in the flour. Add the flour 2 cups at a time, stirring between additions. 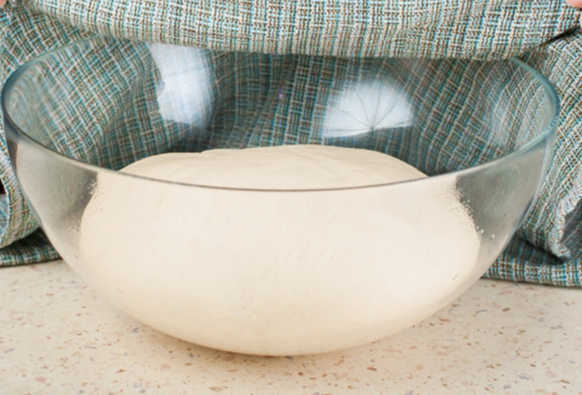 When a dough ball has formed, you can cover the dough and allow it to rise. It should take about an hour to double in size. Covering with a damp towel will allow your dough to hold on to moisture. Or you could simply use plastic wrap. Meanwhile, you can prepare a baking sheet or round cake style pan for nonstick. I use parchment paper for this. 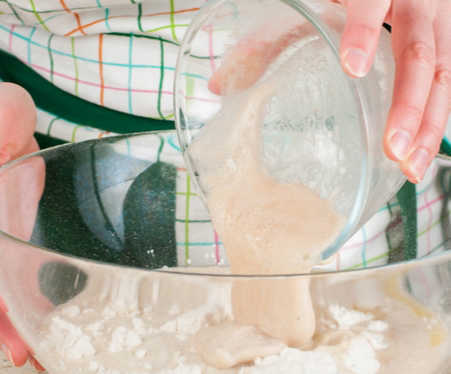 Transfer your dough onto a floured surface and punch it down. Then divide the dough into halves until you have between 16 and 20 equally sized pieces. Preheat your oven to 350 degrees. Bake your rolls until they begin to brown, 20-25 minutes. In a mixing bowl beat together the eggs and sugar alternative slightly (not all the way), Then add the pineapple flavored beverage, vanilla extract and butter. Add the yeast mixture from the first step and then mix in the flour. Add the flour 2 cups at a time, stirring between additions.. When a dough ball has formed, you can cover the dough and allow it to rise. It should take about an hour to double in size. Covering with a damp towel will allow your dough to hold on to moisture. Or you could simply use plastic wrap. Meanwhile, your can prepare a baking sheet or round cake style pan for nonstick. Form each piece into a ball and then place it onto your prepped pan. Cover this again and let it rise until it has doubled in size (50-60 minutes or until the dough can spring back when poked). 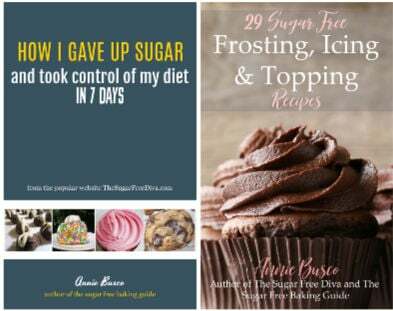 Please let me know and I will on getting that recipe for you. 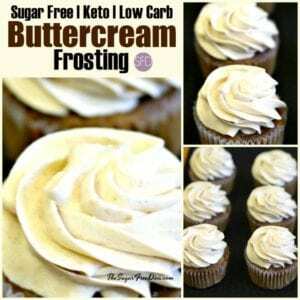 « Sugar Free and Keto Snacks for Right Now! What is the best way to make the roll very low carb? 28 carbs is pretty high for some folks.